KFC has created a music video for a new single by rapper Chip, which took just 50 minutes to shoot and seven minutes to edit and publish. 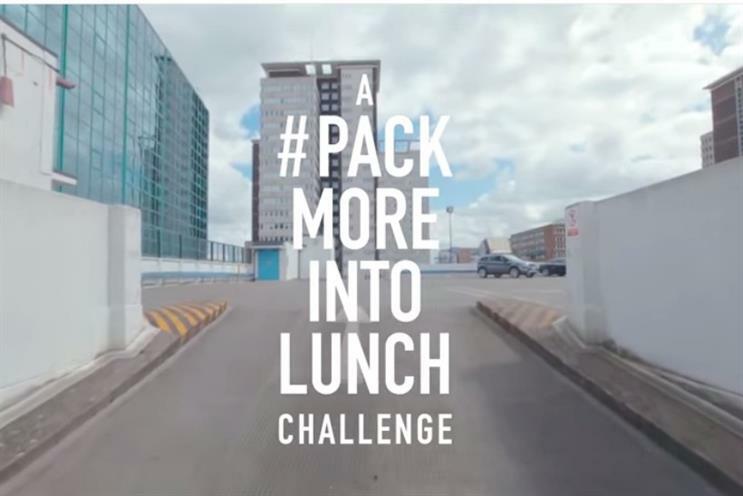 Chip, Kano and Wretch 32 produced, shot and edited a music video in just 57 minutes - less time than a lunch hour - as part of KFC's activity that encourages people to "pack more into lunch". The four minute "high energy" YouTube video was shot in London multi-story car park and filmed using a single drone camera across three floors. It was then edited and uploaded on site in seven minutes - something ad agency BBH, which developed the campaign, claims is a world record. The video for the Feeling Myself single will be supported via video on demand, social and PR activity. Chip said: "With everything I do I work hard and try my best to bring unique creativity and great energy. "KFC's collaboration with my company Cash Motto has all that to bring a vibrant visual...An hour is the time most people are given for lunch each day right? "We wanted to show what an hour can offer when you seize the opportunity to do something creative."